Does your kitchen gear need some tender care? 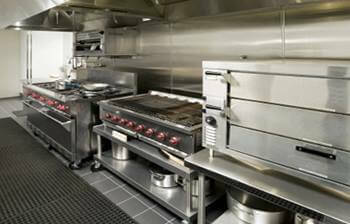 In addition to hood cleaning, we also offer Commercial Kitchen Equipment Cleaning. Yep. We’ll clean it all. So, let us make your hardware shine! Nothing like having a busy kitchen and not getting the time to do a proper cleaning. Well, we can do that cleaning for you overnight. Or on a down day for the kitchen. Either way, you’ll find our Commercial Kitchen Equipment Cleaning service to be the best, bar none. Our techs are well trained and our team managers have a keen eye for spotting cleaning issues. 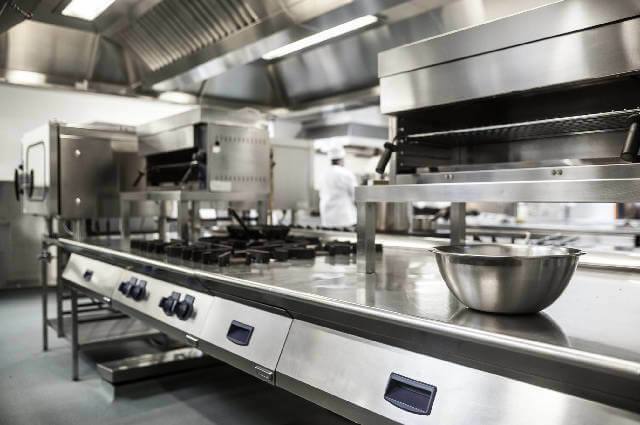 We will make sure that your commercial kitchen equipment looks great and performs perfectly. Unlike many small companies, we carry a $5 million dollar liability policy so that you’re assured that we can do the work and leave your kitchen in proper working order. 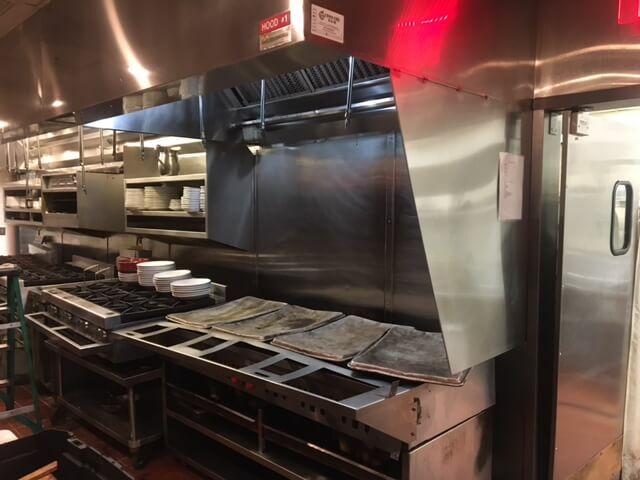 In the Washington DC area, nobody is more particular about doing a great commercial kitchen equipment cleaning as we are. Nobody enjoys doing a commercial kitchen equipment cleaning (except us). Your team has probably done a fairly good job in cleaning your gear - but have they ever really done an excellent job? Try us. We love to impress. We will do an excellent job for you. To get started, give us a call or use the form on our ‘Contact’ page. We’ll create an honest and fair proposal so that you know what will be included and what it will cost. You ready?